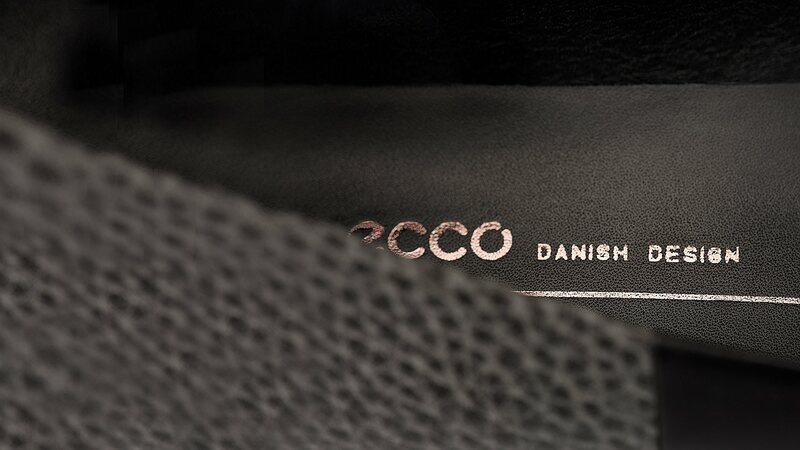 Join the ECCO list and be the first to hear about new arrivals, exclusive collections and special offers. Sign up and enjoy ₤10 off your next purchase. This is not an email address. Please try again. Please accept our terms & conditions. And try again.